See in Glossary has been configured, because this gives us a correspondence between the models’ bone structure. 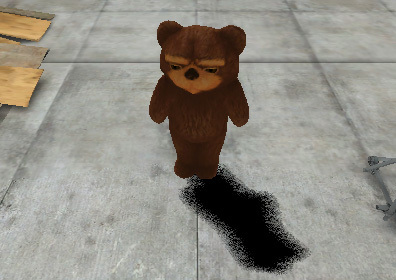 The Imported character model, which has an Avatar on it. 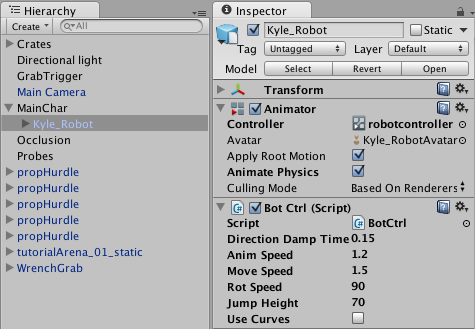 See in Glossary, referenced from the Animator Controller. See in Glossary for the character. 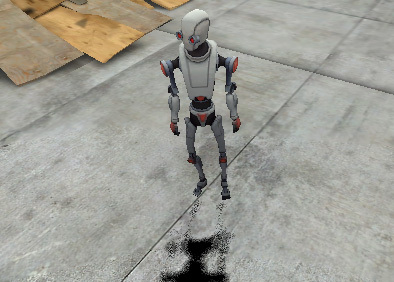 Your project should also contain another character model with a valid Avatar. Make sure scripts referencing the Animator are looking for the animator in the children instead of the root; use GetComponentInChildren<Animator>() instead of GetComponent<Animator>(). 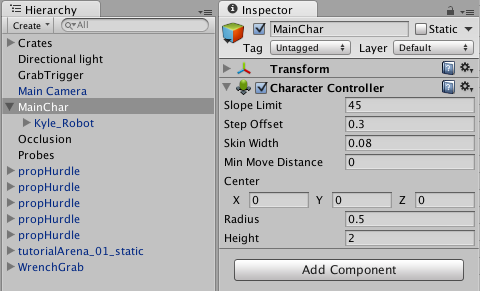 Tweak the character controller, the transform, and other properties on the top-level GameObject, to make sure that the animations work smoothly with the new model.